The Swedish Research Council (VR-HS): Coordination of attention and turn-taking in situated interaction. (4.5 MSEK). 2014-2018. The Swedish Research Council (VR-NT): Online learning of turn-taking behaviour in spoken human-robot interaction. (2.6 MSEK). 2016-2018. The Swedish Research Council (VR-NT): Incremental processing in multi-modal conversational systems. (3.2 MSEK). 2012-2015. DAAD (Deutscher Akademischer Austausch Dienst) grant for a post-doc position in Potsdam. 2008. Swedish Foundation for Strategic Research (SSF): COIN: Co-adaptive human-robot interactive systems. (33 MSEK). 2016-2021. Horizon 2020 (EU): BabyRobot 2016-2018. The seventh framework programme (EU): Spoken Dialogue Analytics (SpeDial). 2014-2015. KTH/CSC small visionary projects: Interactive articulated robot head for communication and perception.. 2012. The Bank of Sweden Tercentenary Foundation (Riksbankens Jubileumsfond): The prosody of conversation. 2010-2013. The Swedish Research Council (VR NT): Modelling utterance generation in conversational dialogue systems. 2008-2010. This is a personal home page. 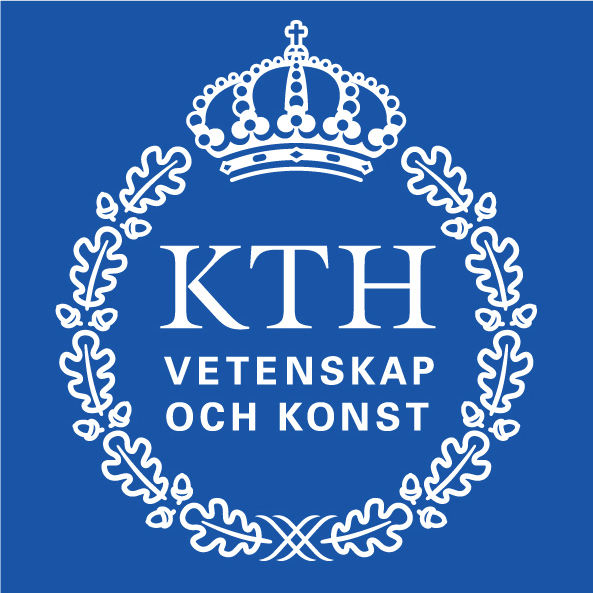 Opinions expressed here or implied by links provided, do not represent the official views of KTH.